Former Angoori Bhabhi aka Shilpa Shinde from Bhabhi Ji Ghar Par Hai was banned by CINTA on the grounds of breaching the contract but the lady is back but not as a simple village woman but a classy glam doll. Yes, guys you heard that right. However, she managed to go over the platform over again and this time, she chooses to be a sizzling glam lady. In the upcoming, starring Rishi Kapoor, Vir Das, Payal Ghosh and Paresh Rawal, the lady will be seen in the special celebratory song. The movie titled Patel Ki Panjabbi Shaadi is directed by Sanjay Chhel, earlier he made Khoobsurat with Sanjay Dutt and Urmila Matondkar. The song that showcase Shilpa is a fun number composed by Lalit Pandit. 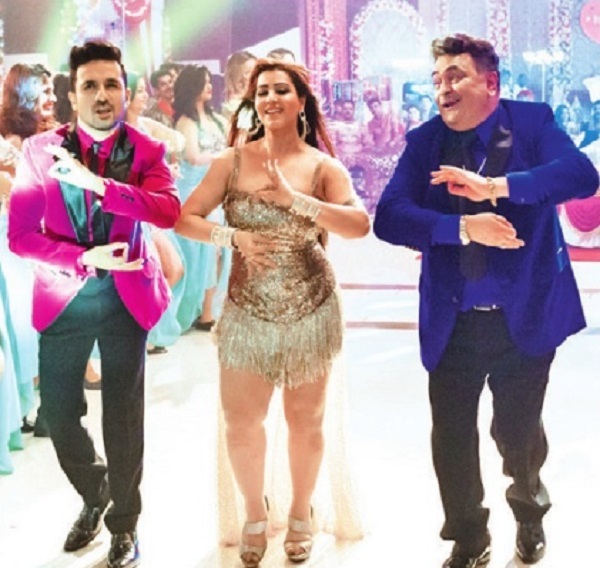 Recently, Vir Das, Rishi Kapoor and Paresh Rawal shot for the song with Shilpa Shinde joining them on the floor. Shilpa Shinde, who was known for her act as Angoori Bhabhi from the show Bhabhiji Ghar Pe Hai made a controversial exit that shocked the audience. But her re-entry will surely attract the audience once again. 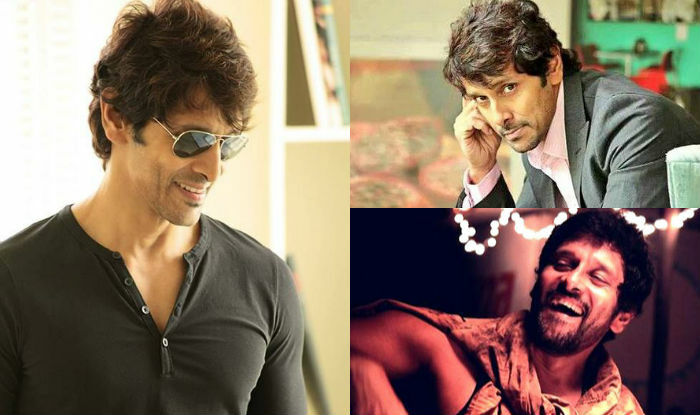 Are you excited to see Angoori Bhabhi in the song?